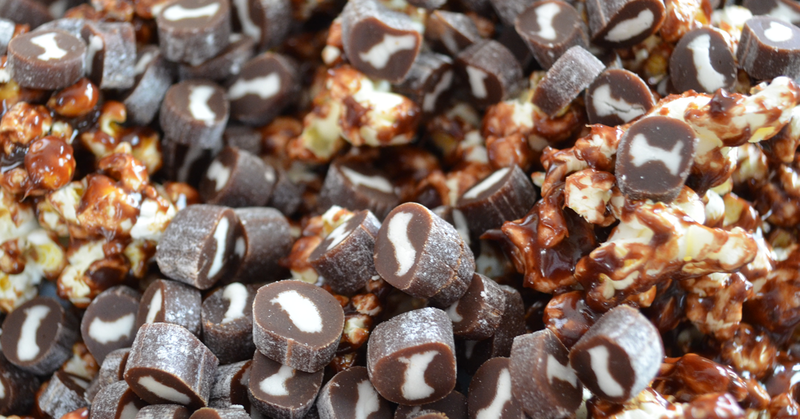 ​Goetze's Chocolate Cow Tales® are made of a chewy, chocolate caramel filled with the same delicious, white center as Goetze's Vanilla Cow Tales®. 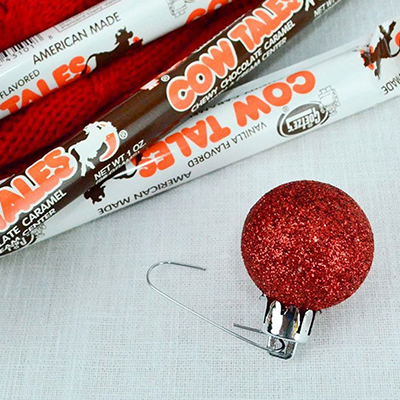 Chocolate Cow Tales® are available in the original 1oz snack stick size at various retailers. 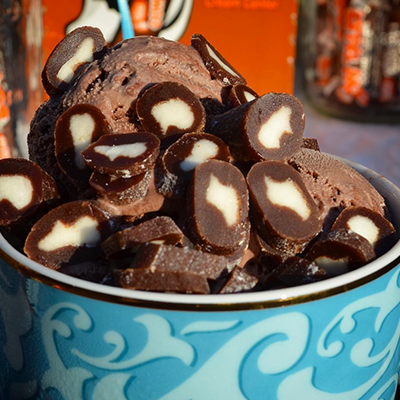 Visit our "where to find" page to find Chocolate Cow Tales® in a store near you. To order online, fresh from the factory, visit Goetze's Candy Company's online store. 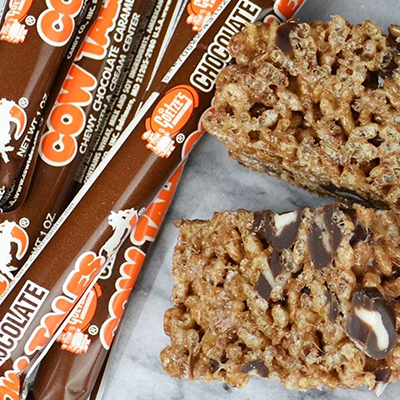 Add Goetze's Chocolate Cow Tales® to homemade cocoa crispy treats for a double-chocolate, double-delicious treat! 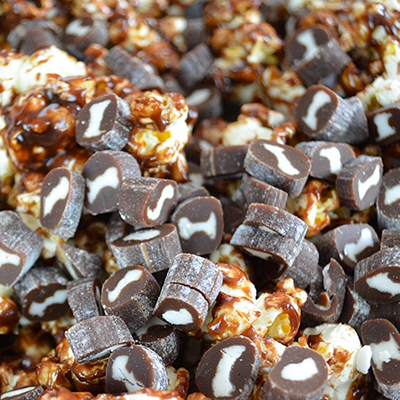 Get ready to binge a new season with this easy recipe for homemade chocolate popcorn! 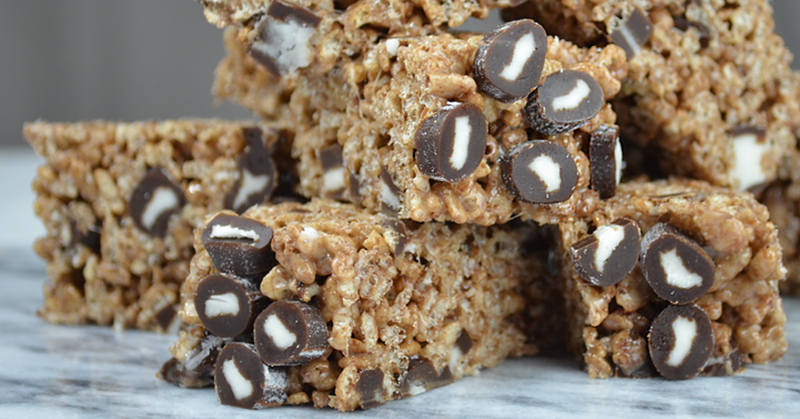 Where can you find Chocolate Cow Tales®? To find Chocolate Cow Tales® in a store near you, try our product locator!